Eugenics and unethical clinical trials are part of the pill’s legacy. It came in a brown bottle, marketed as a safe way for married women to treat menstrual disorders. But the contents of that little brown bottle were as potent as a bomb. Inside was Enovid, the world’s first birth control pill. Soon, Enovid would usher in a new era of sexual autonomy for women. It was marketed as a safe, clinically tested way to take control of reproductive health. 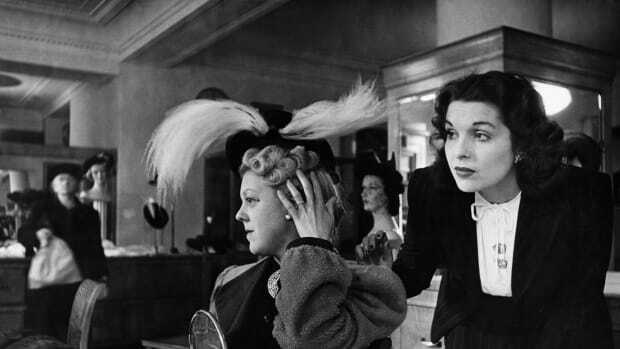 But few women who took it then, or since, realized how complicated its birth really was. The pill had a bright future, but its past—one intertwined with eugenics and colonialism—was fraught. Its clinical trials took place not in the mainland United States, but in Puerto Rico, where poor women were given a strong formulation of the drug without being told they were taking part in a trial or about any of the risks they’d face. Three women died during the secretive test phase—but their deaths were never investigated. 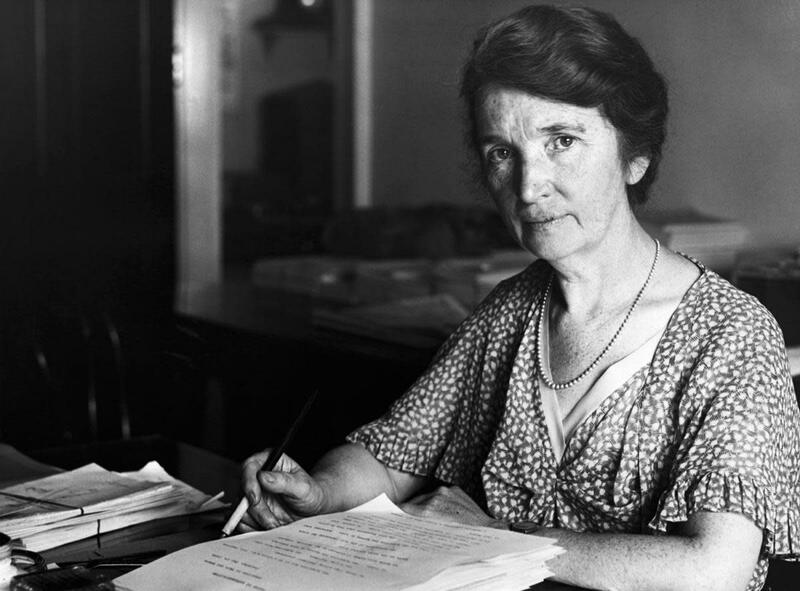 The pill’s history starts with one of the most influential figures in the birth control movement, Margaret Sanger. Outspoken and fearless, Sanger was willing to defy the law on behalf of women’s reproductive rights. In 1916, she opened the nation’s first birth control clinic and was arrested for distributing information on contraception and put on trial for breaking a New York law. 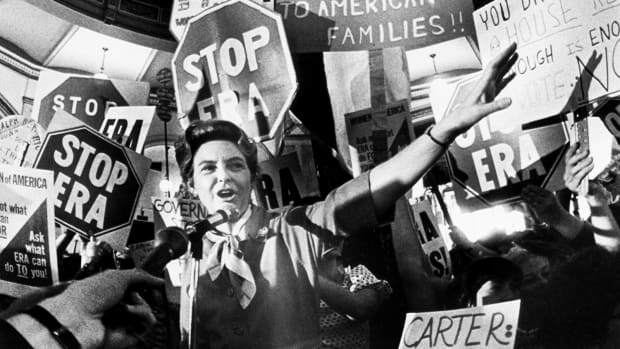 The trial that followed is now considered a watershed moment for birth control in the United States, and inspired physicians and researchers to begin seeking better ways to help women plan and prevent pregnancies. Sanger thought that women would never be free until they had the ability to control their own bodies. But her views on birth control were also rooted in philosophies that would raise raise modern eyebrows. Historians contest a longstanding myth that Sanger thought non-white people should be prevented from procreating, but they agree that Sanger supported eugenics, a theory that “undesirable” populations could be reduced or eliminated by controlling their breeding. In Sanger’s case, that “undesirable” group was “the mentally and physically defective.” Using eugenic language of the era, Sanger argued that birth control could help wipe out “the greatest present menace to civilization”—people living in extreme poverty and those with mental illnesses and physical disabilities. That interest in eliminating extreme poverty drove Sanger to look for, and invest in, more modern forms of birth control. She had long wished for a discreet, nearly foolproof way to control pregnancy. When she met the controversial biologist Gregory Pincus, who specialized in mammal reproduction, she asked him if his work could be used to create a cheap birth control pill. He told her he’d try, so Sanger introduced him to Katharine Dexter McCormick, a philanthropist who underwrote what would become one of the 20th century’s most ambitious—and risky—scientific experiments. 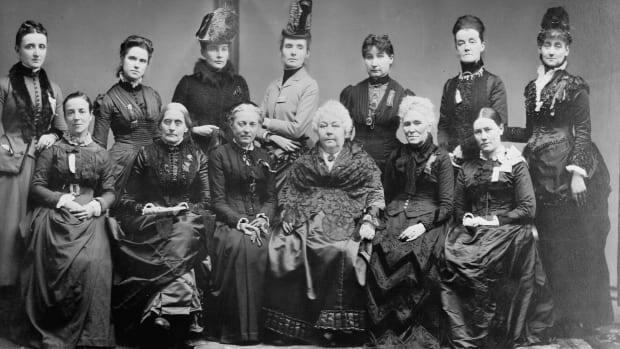 At the time, the female reproductive system was still largely a mystery to scientists, and birth control was strongly regulated by state laws that made it effectively illegal to research or distribute. 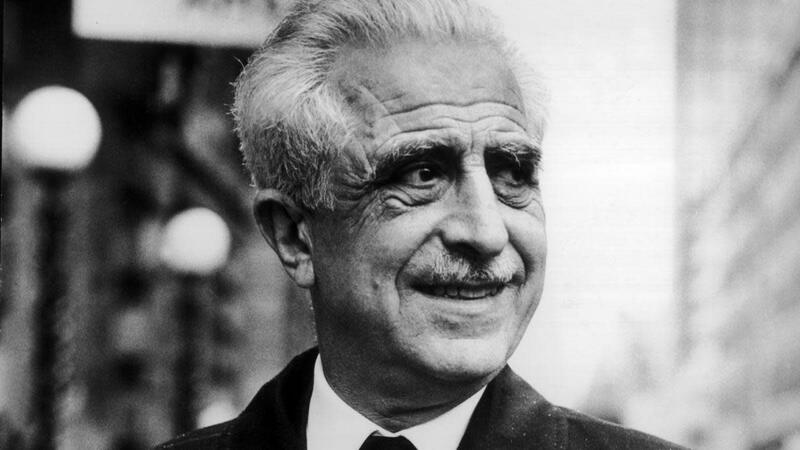 Massachusetts, where Pincus began his work in the 1950s, was one such state. Pincus and John Rock, an obstetrician, began working in secret to figure out if it was possible to use progesterone, a hormone produced by the body during pregnancy, to prevent pregnancy in women. In the lab, it prevented pregnancy in both rabbits and rats. Would it work in women who weren’t yet pregnant, too? The only way to know was to try. But Pincus could have been jailed in Massachusetts if the real nature of his research was discovered. He conducted a trial on a small number of women, hiding his research under the auspices of a “fertility trial.” But in order to get the drug approved, he’d need a wider clinical trial. In the eyes of Pincus and Sanger, Puerto Rico was the perfect place. At the time, it was in the midst of a population boom, and poverty was rampant. 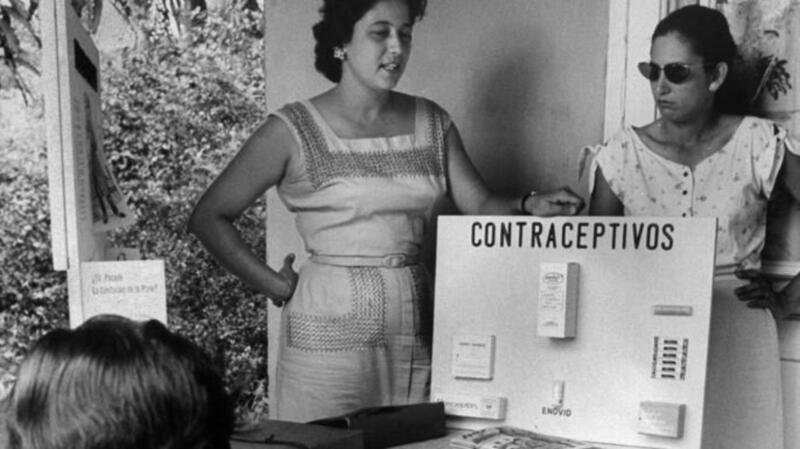 It was also home to birth control clinics that had once been funded by the U.S. government under New Deal programs. Now, Procter & Gamble heir and American eugenicist Clarence Gamble funded and ran many himself. Gamble believed that Puerto Ricans and others living in poverty should be wiped out to make room for more “fit” members of the population, and birth control was part of that vision. As historian Nancy Ordover notes, his birth control centers became recruitment grounds for Pincus’s clinical trial. Gamble was also deeply involved in Puerto Rico’s policy of encouraging women to undergo sterilization as a form of birth control. Ultimately, approximately one-third of Puerto Rican women were sterilized—many involuntarily—under policies that pressured women to undergo hysterectomies after their second child’s birth. This policy helped create candidates for Pincus’s trials. 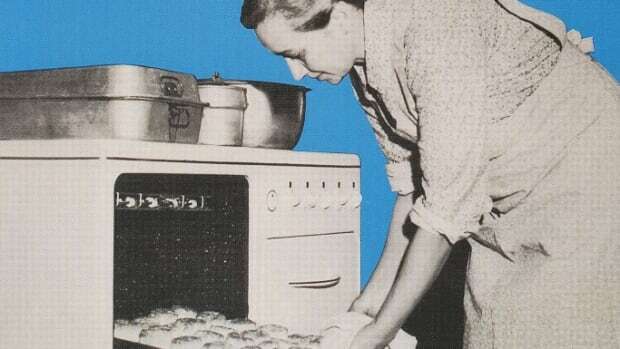 Educated women didn’t want to try the new medication, fearing side effects, but less educated women were desperate to avoid both pregnancy and sterilization. Pincus focused on that group of women during clinical trials that recruited in the poorest areas of San Juan and other cities beginning in 1955. Women who took the drug knew that it prevented pregnancy, but had no idea it was experimental or even that they were participating in a clinical trial. They weren’t given safety information about the product, either, note physicians Pamela Verma Liao and Janet Dolin, and women experienced serious side effects like blood clots and nausea. 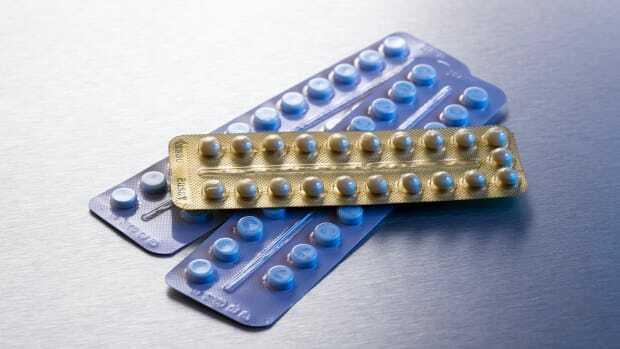 That risk was real: The pills contained much higher doses of hormones than modern-day birth control pills, and caused significant side effects. Pincus didn’t feel that side effects like nausea or depression warranted a reformulation of the pill. Their only concern was proving its efficacy. Meanwhile, three women died during the clinical trials, but autopsies were not performed on their bodies; it remains unclear whether those fatalities were linked to the pill. By modern standards, the secretive trials were both unethical and unsafe. Women who agreed to take the drug did out of desperation, but without full disclosure of what might be at stake. But for Pincus, the trial was a success: The high dose of hormones all but ensured trial participants wouldn’t get pregnant, and in the field trials, the pill was nearly 100 percent effective. Pincus didn’t stop testing: A second trial was funded by Gamble, and the pills were also tested on women and men in mental asylums without consent. When Enovid was finally approved in 1957, it was an instant hit. American women were willing to do almost anything—including go through side effects like spotting and the risk of blood clots—in exchange for discreet, inexpensive and effective birth control. 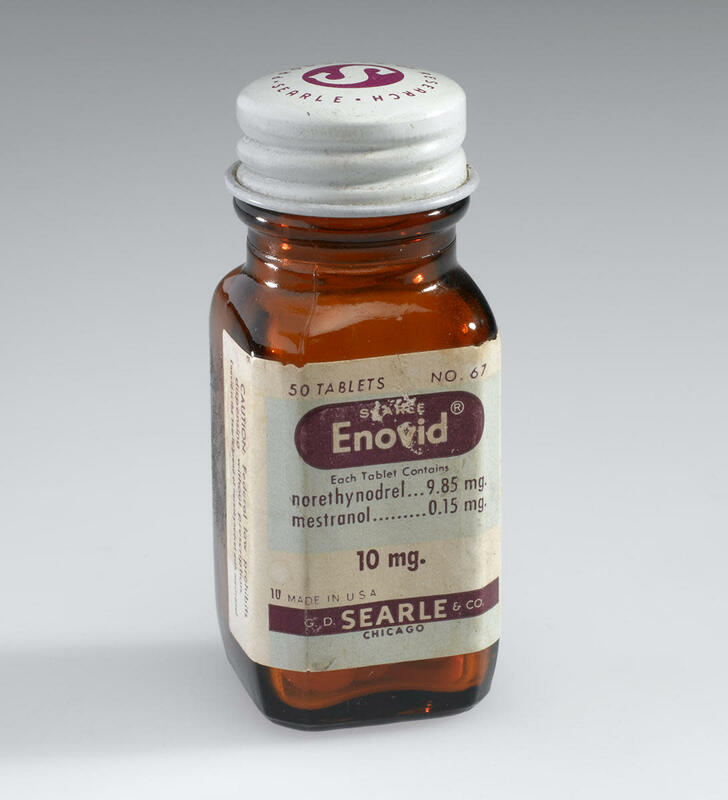 In 1960, Enovid was approved as a contraceptive, ushering a new age in women’s sexual health. But many of the pill’s side effects are still not entirely understood, and scientists are only now beginning to take depression in women who are taking birth control seriously. “In a way, we do have women being treated like lab animals so that we may find a form of birth control that frees them,” said Jonathan Eig, author of The Birth of the Pill, in 2015. “There’s a great irony there.” But the freedom afforded by the pill came at a price—one that few whose lives were changed by the pill will ever acknowledge.